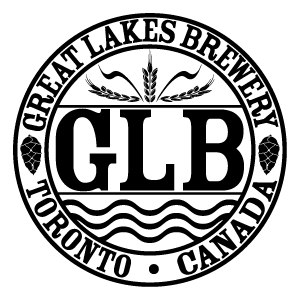 Great Lakes Brewery (GLB) is looking to expand our retail channel sales team in order to service our growing demand. We are searching for the perfect GLB and Craft Beer ambassador. 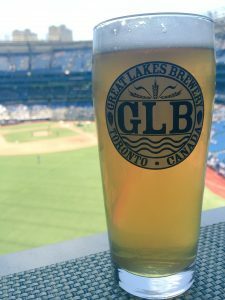 The ideal candidate will have experience in craft beer sales, relationship building and will understand the uniqueness that is Channel sales (LCBO, Grocery and The Beer Store). We are looking for someone that is self-motivated, detail oriented, highly organized and comfortable working independently and as a team. This person will need to meet certain targets while maintaining the integrity of the GLB brand. This is an all-encompassing role, supporting and fostering Channel growth while maintaining and strengthening our already great relationships with our partners. 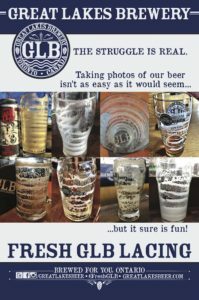 At GLB we hold ourselves to the highest standards, in both our passion for beer, customer service and in the quality of our products. If you feel like you are the right match for this position, please send a CV and cover letter to [email protected] In the subject line, please note the position that you are applying for.